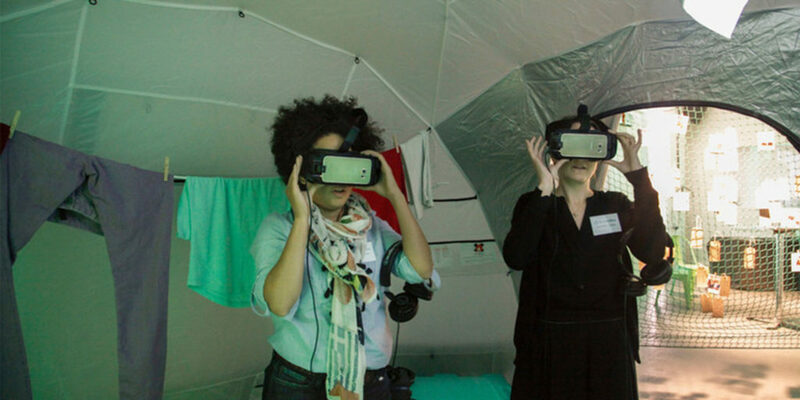 Discover the world’s most powerful storms this year at ShelterBox Visitor Centre. Cornwall has some wild winter storms, but they’re a breeze compared to a Category Five hurricane. 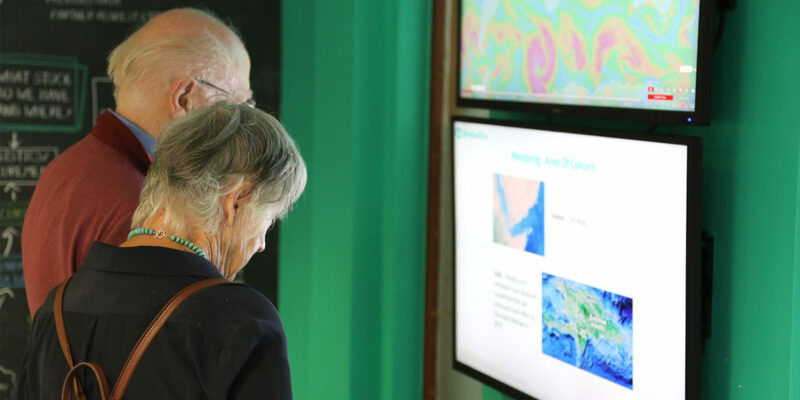 If you want to find out what it’s like to experience one of these huge storms then make sure to check out ShelterBox Visitor Centre’s new exhibition, ‘Hurricanes, Cyclones and Typhoons’. The exhibition opens in Truro on Saturday 8th April, just in time for the Easter holidays. 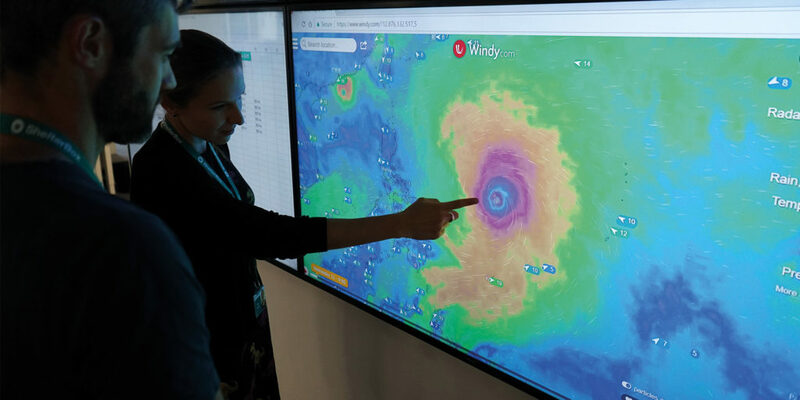 During the exhibition you will discover how the Cornish charity prepares for hurricane season, how they track typhoons around the world and what it takes to get emergency shelter to people in remote communities that have been devastated by cyclones. Don’t miss the Weather Lab, which explains the science behind the storms and has hands-on, family-friendly weather experiments. You’ll also get a chance to try packing a ShelterBox with the items people might need if their home has been hit with a hurricane. 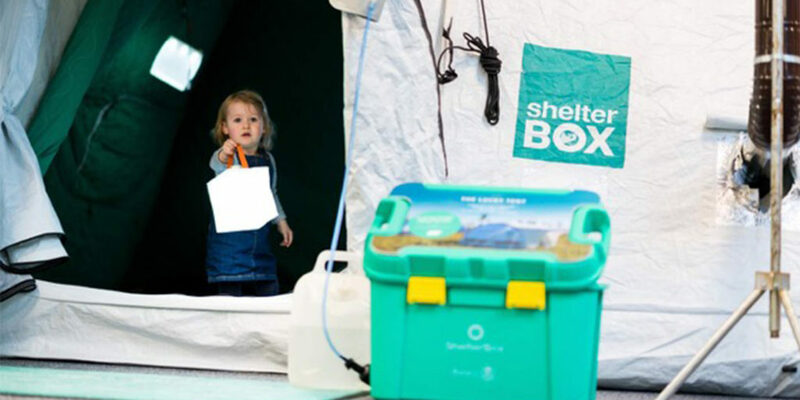 ShelterBox was founded in 2000 and has helped over one million people across 97 different countries. It sends emergency shelter and essential household items to people made homeless by natural disaster or conflict. ShelterBox Visitor Centre is open Monday to Saturday from 10am until 4pm and admission is free, allowing you to discover the amazing work that is carried out and see the damage caused by these vast weather systems. Coming from a part of the world that is lucky enough not to be in the firing line, it’s an extremely eye opening experience. The many islands of the Philippines are not so lucky and sit in a zone known as ‘Typhoon Alley,’ which is hit every year by tropical storms and typhoons, the most recent being Typhoon Mangkhut in October 2018. ShelterBox has responded more than 25 times to disasters in the Philippines, more than any other country. 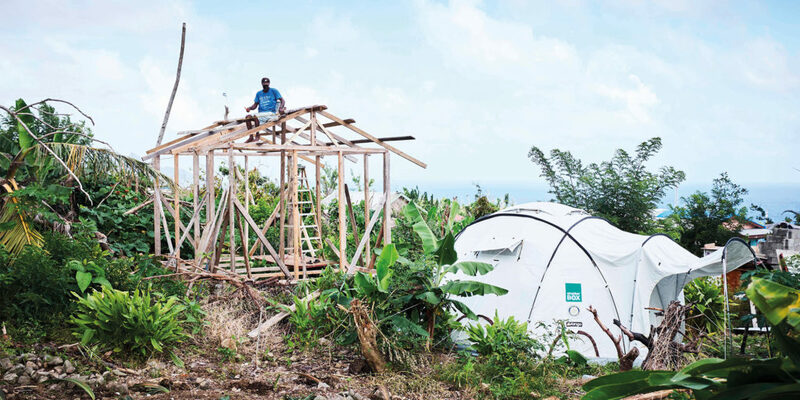 In January 2019, ShelterBox Operations Philippines was launched giving the charity a permanent presence on the island of Cebu, allowing it to store aid in the country and respond more quickly and effectively in the future. 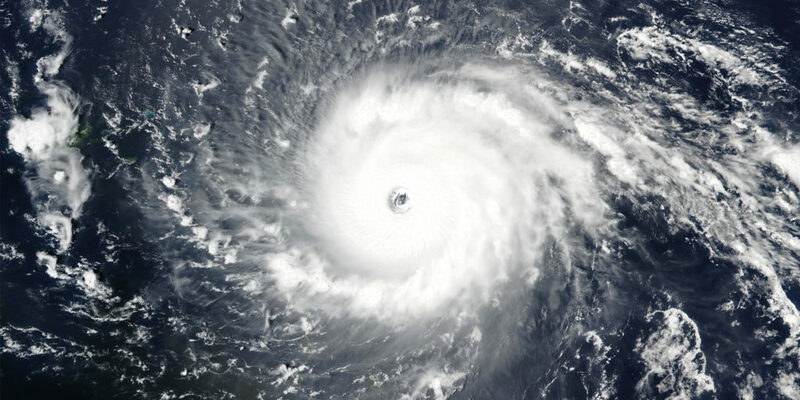 When a storm system reaches sustained wind speeds of 74mph it becomes a Category One hurricane – but only if it’s in the Atlantic ocean, otherwise it would be known as a typhoon or cyclone. What’s more, the word hurricane may have originated from either Hurakan,the ancient Mayan god of wind, storm and fire, or Huracan, the god of evil, in the Caribbean language of Taino.